RHS Garden Wisley is the perfect place for a day out this Easter! The garden is bursting into bloom and there’s a fun family activity every day! Hop on down for a great garden adventure with The Rhyming Rabbit this Easter. 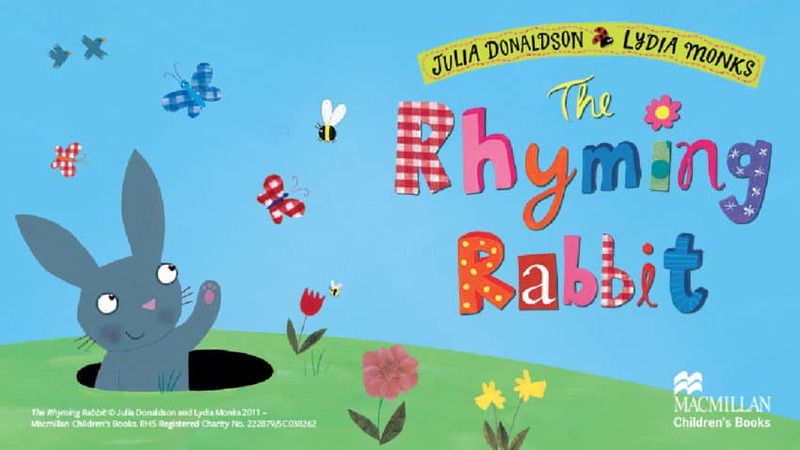 Keep your eyes peeled for the Rhyming Rabbit on a hop about the garden trail and enjoy craft activities based on the picture book by Julia Donaldson and Lydia Monks and brought to you in association with Macmillan Children’s Books. Activities vary daily. Normal garden admission. « See the mind-blowing magic of the Ehrlich Brothers live at Wembley Arena on 6th April 2019!